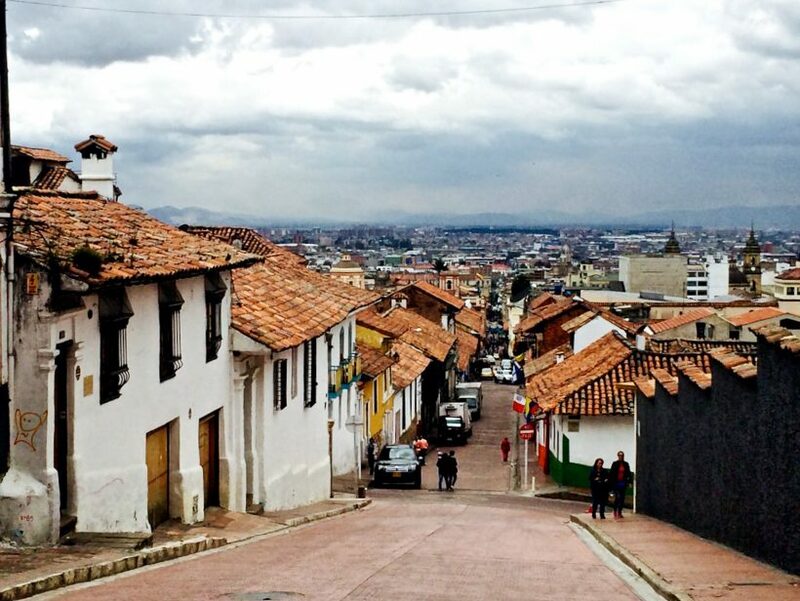 Discover bogota culture and relax visiting the colonial district of la Candelaria, Bogota’s historical center with its typical squares and markets. 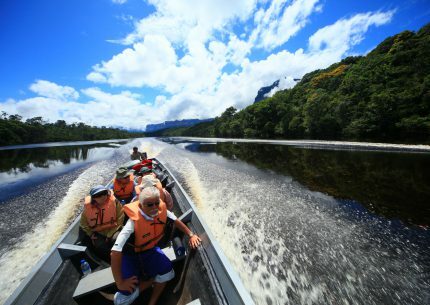 It is a unique opportunity to immerse yourself in the local culture and to understand their way of life. Visit the famous Gold Museum and Botero Museum. 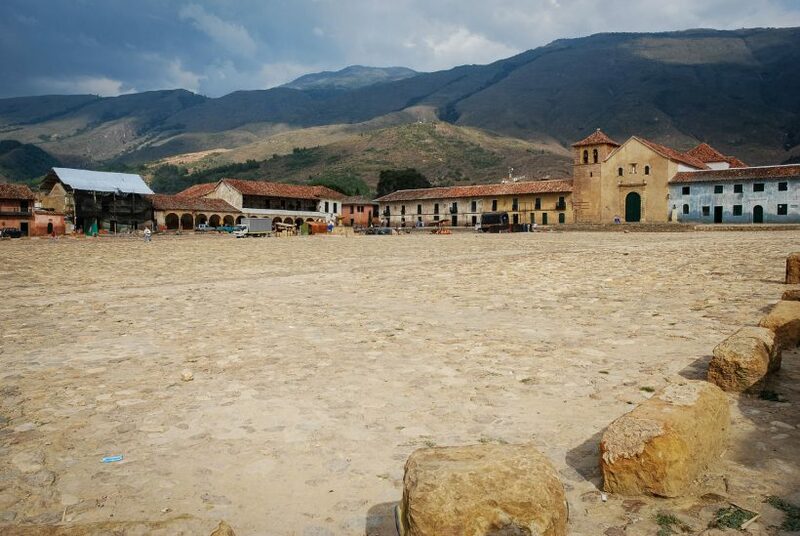 Enjoy yourself wandering around in the colonial town of Villa de Leyva. Visit the Salt Cathedral in Zipaquira, an architectural marvel made out of a salt mine. 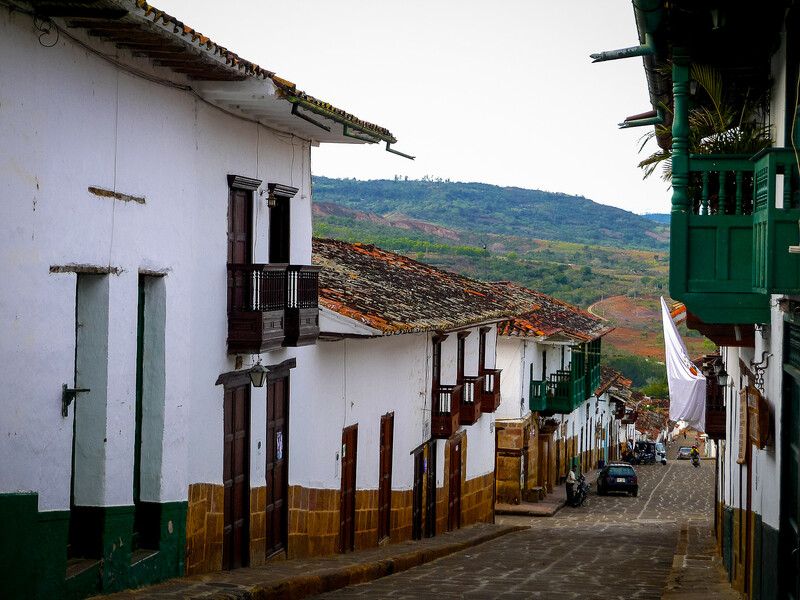 Also, make an historic, cultural and artistic tour to Barichara, the “Colombia’s most beautiful village”: its churches, central square, cobbled streets, quiet life and artisans. 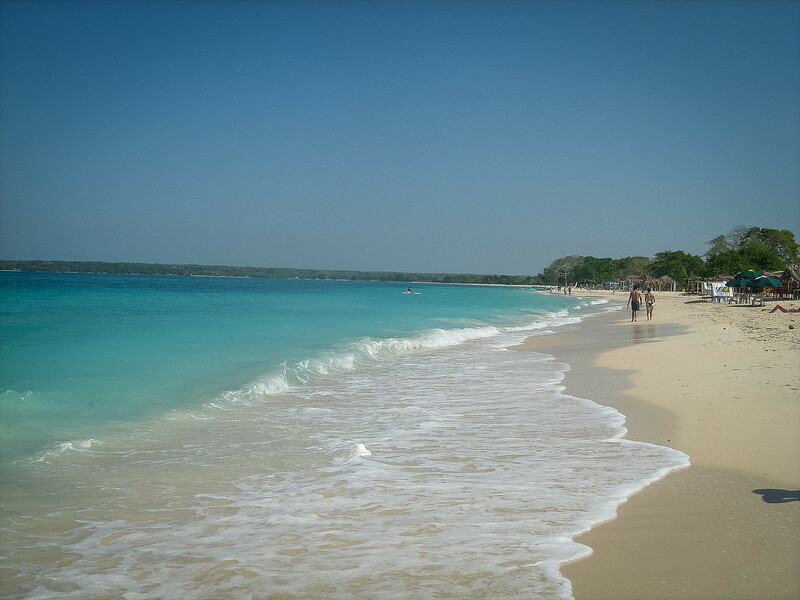 Close your trip in a Colonial hotel in the Historic heart of Cartagena, enjoy its beautiful streets and beaches, including Isla Rosario. Pick up at the airport and transfer to your hotel. Arrival and rest of the day free to discover the ambiance of the capital. 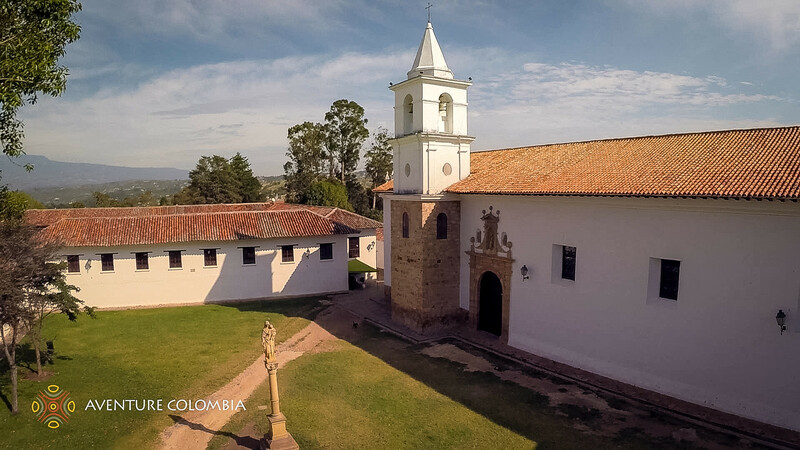 In the afternoon: you will visit the famous Gold Museum (closed on Monday) and Botero Museum (closed on Tuesday) where you will be able to admire the masterpieces of the renown Colombian painter and sculptor. 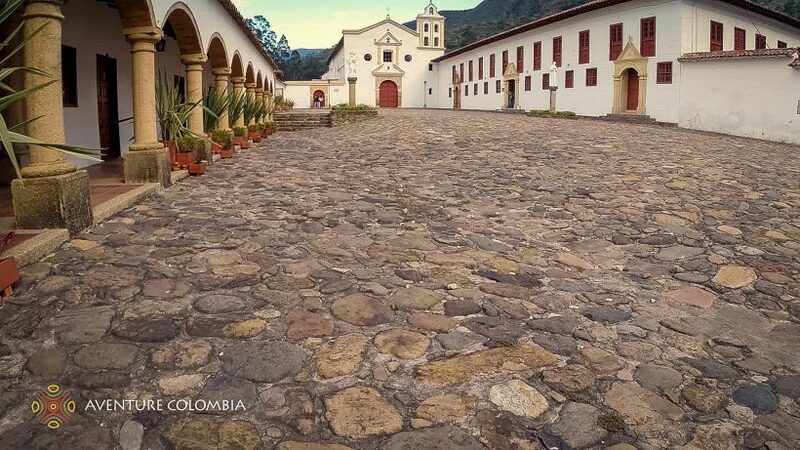 After an early breakfast, you will leave Bogota to go with private transportation to the colonial town of Villa de Leyva. Midway, you will make a stop at Zipaquira. 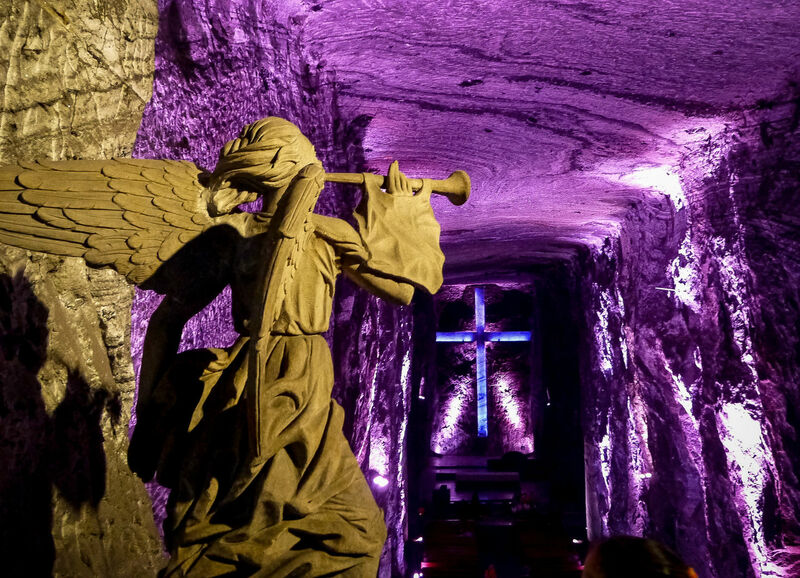 This village declared Colombian Heritage, is known for its Salt Cathedral which was built inside a salt mine. You will continue your way to the north and will arrive in Villa de Leyva for the lunch (free). Return to the Hotel and rest of the evening free. Today we will have a visit of different museums: The fossil, astronomical site of the Muiscas Indigenous people, and the Convento Santo Ecce Homo. During the afternoon we will go to Raquira, a typical potters’ village. Departure for Barichara, a traditional town located in the Andes, also called the red town due to the color of its bricks. Installation in your hotel. Free lunch. On the afternoon, accompanied by our guide, you will enjoy an historic, cultural and artistic tour through the “most beautiful village of Colombia”: its churches, its central square, cobbled streets, quiet life … Artisans open their workshops to us: carved stones, weaving with Fique (agave) thread, cigar manufacturing… To end the evening, let’s go to the point of view of Suarez cannon! 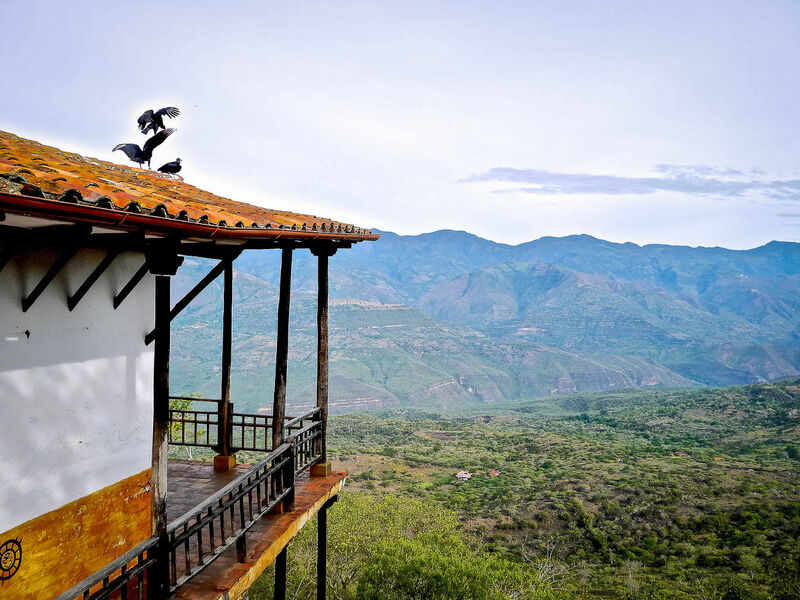 Today we will walk through an ancient path « El camino Real » where we will be go down to a very little town called Guane, where time seems to stay still. 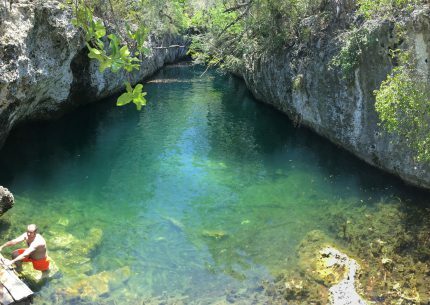 Houses built of Bareque, the nice sighseeing over the canyon and the Suarez river, and its small archeological museum will take us to the past. Possibility to have lunch in town. Then return to Barichara, free afternoon. 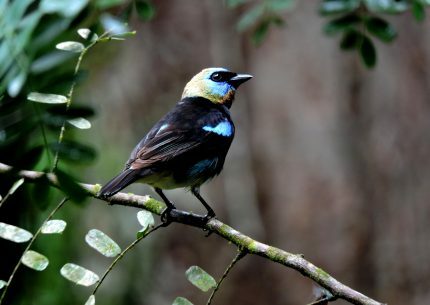 On the morning, transfer to the Hacienda el Roble, a traditional colonial house with a coffee plantation. You will learn the production steps of Coffee and have a tasting. We will then head to Bucaramanga airport for a flight to Cartagena, where you will be placed in a Colonial hotel in the Historic heart of the city. Free evening. 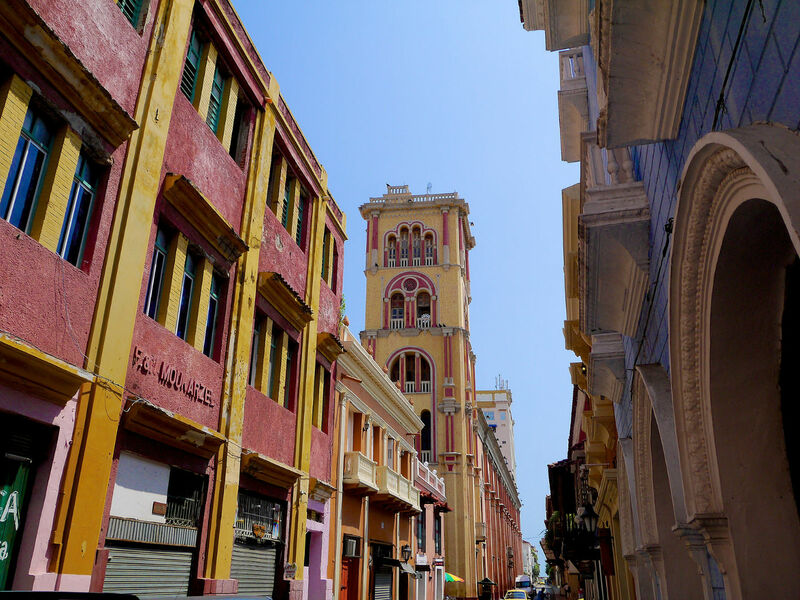 This morning you will have a walking tour through the colonial neighborhoods of San Diego and Santo Domingo and the main squares in the Historic center. Free lunch. On the afternoon, city tour around the city. Private tour going to Castillo de San Felipe, main architectonic construction from the Spanish army during the colonization. Also, visit of La Popa, a convent located on the top of a mountain in the middle of the city. 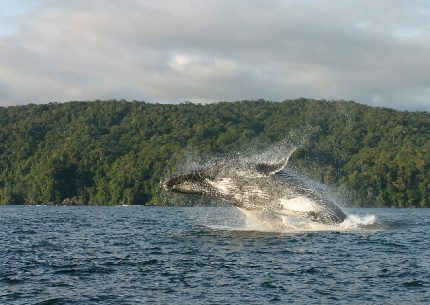 The tour leaves from the Marina Santa Cruz harbor (Manga) at 8:30 AM. The boat will go along San Fernando Fort in Boca Chica. Once arrived in the Island, you will be welcomed with a cocktail and have free time to enjoy the beach and common areas of the hotel. You will be back to Cartagena around 4:00 PM. 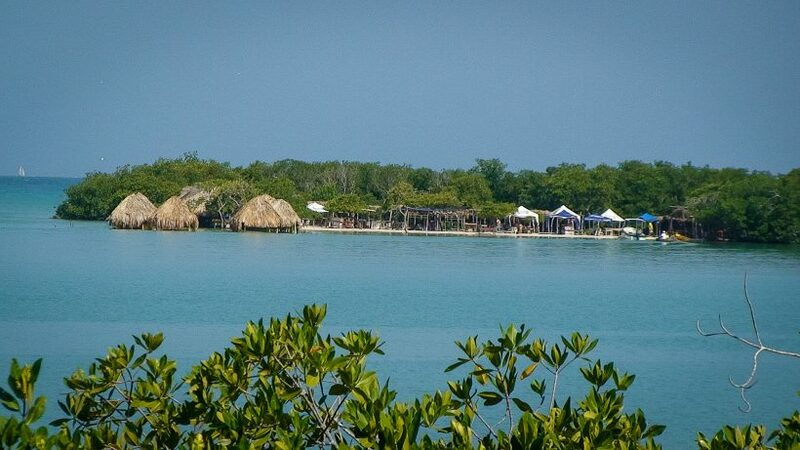 You will have the opportunity to enjoy other activities such as eco-walks, kayaking in the mangroves, biking, diving, massages, and a visit to the “Laguna Encantada”. 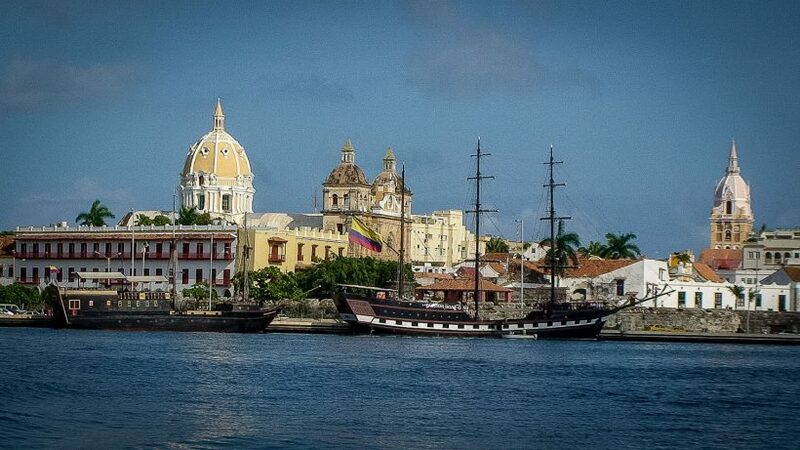 Departure to the airport of Cartagena during the morning. Connexion with your international flight. Meals: B – Transp: 20 min. 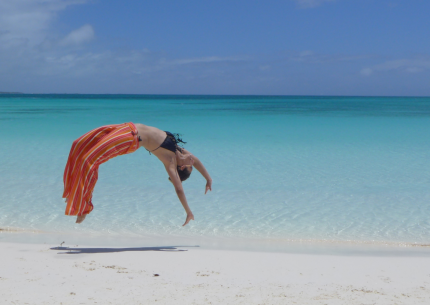 Experience the warmth of Cuban hospitality and stay with local Cuban people. 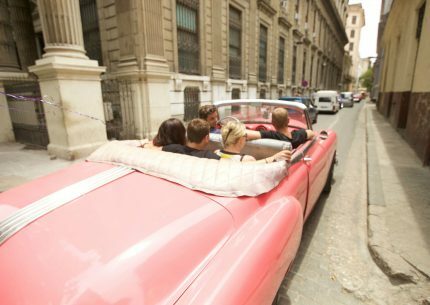 Prepare to enjoy a walk through Old Havana.